How much time do you spend while scrolling your Facebook and Instagram accounts? You probably won't have any idea about it. Right? Especially the youngsters, they spend most of their time scrolling their social media accounts. Not only youngsters but even a person who works 9-5 also spend plenty of time on social media. Agree? 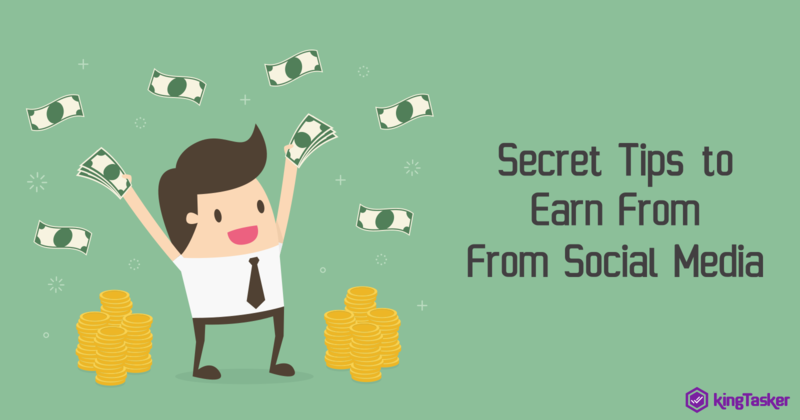 What if I tell you that you can earn bucks out from your social media account? Download any money earning app like KingTasker. Create an account and get yourself registered. Wait for your reward points! 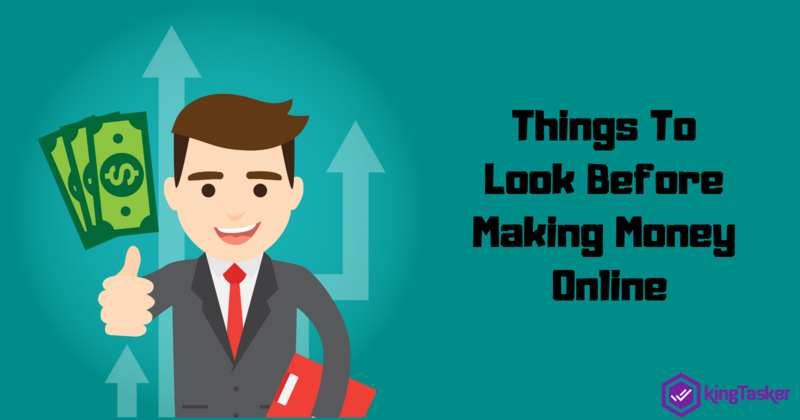 Earning from social media comes up with no time boundaries i.e. you don’t need to look at the clock while performing the day. Want to work at midnight? Go ahead. Not just this, you don’t need to find a specific location, you can work even if you are on a vacation or you are resting on your couch at home. 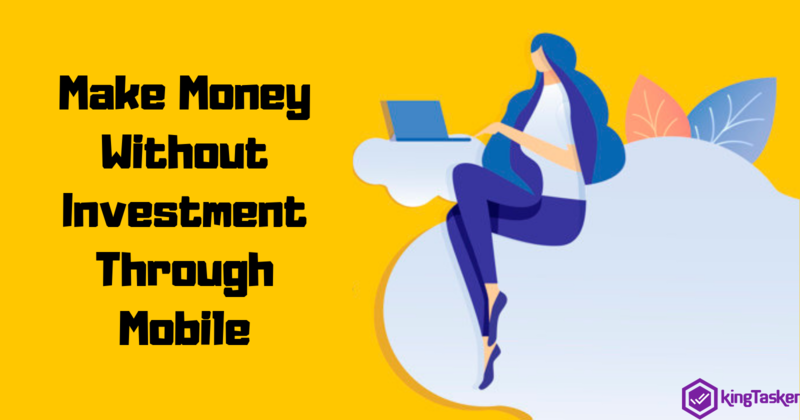 So, pick up your smartphone and start earning quickly. No investment, no additional formalities, no time bars, no location specifications, what else do you expect from this tech world? 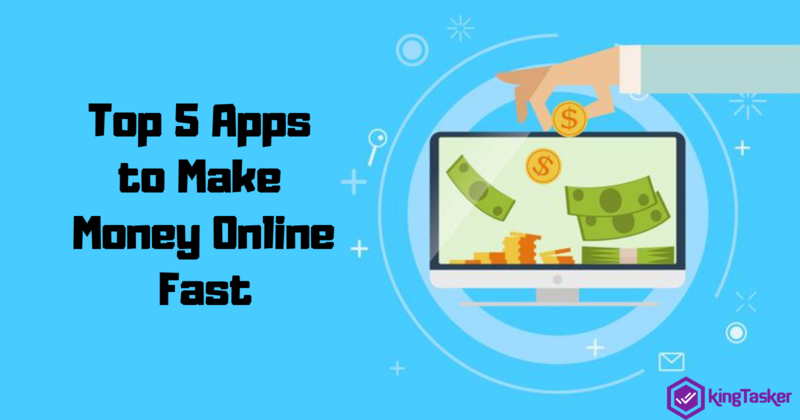 Before you start searching for the most trustworthy money earning app, you must know about KingTasker. KingTasker is one of the most reliable and trustworthy money earning app which lets you earn while you share your opinion over your social media accounts. Becoming a member of KingTasker community lets you earn while you sit at your home and earn a decent amount instantly. The reward points you can earn can be redeemed anytime while you go for online shopping, or want to get mobile recharges. So, what are you waiting for? Download KingTasker app and start earning today itself!